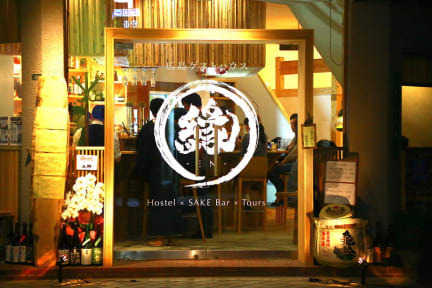 Best hostel in Hiroshima ! Felt like home and had a lot of fun there ! I would definitely stay at this hostel the next time I’d travel to Hiroshima !